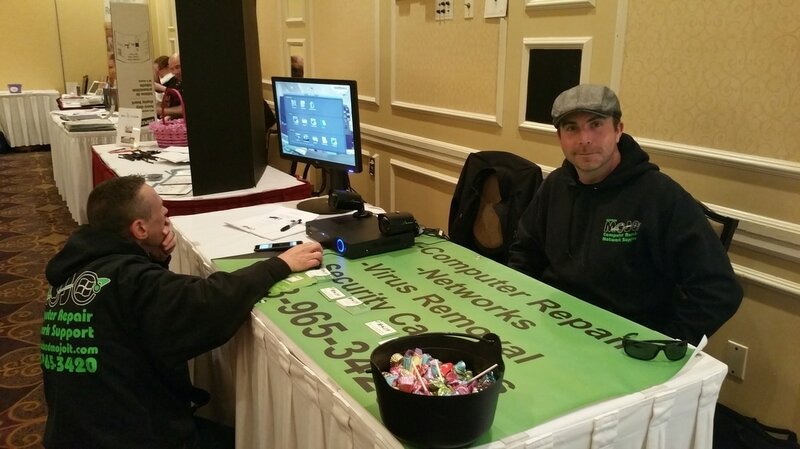 We are an independent security camera installation and repair company serving NH and MA. We install high quality, affordable security camera systems at your business or home. You get the freedom of monitoring your home or business from your smart phone, tablet or computer. Protect your business with the latest in Video Surveillance, security camera systems and remote monitoring. 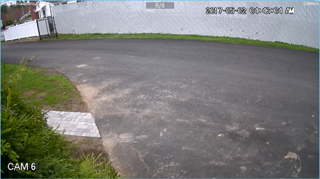 Have you ever seen a security camera clip and thought to yourself, the image is so bad, why do they even have security cameras? 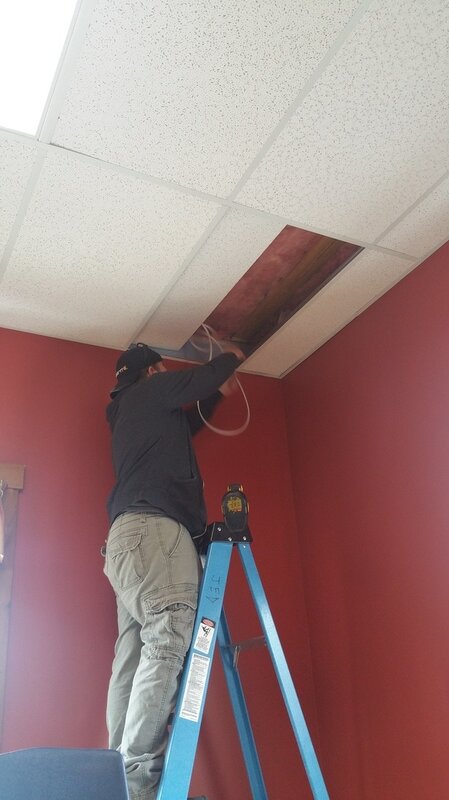 We think that too, so we only install high quality camera systems. You get a better picture and peace of mind knowing you have a security camera system that is as dependable and hardworking as you are. 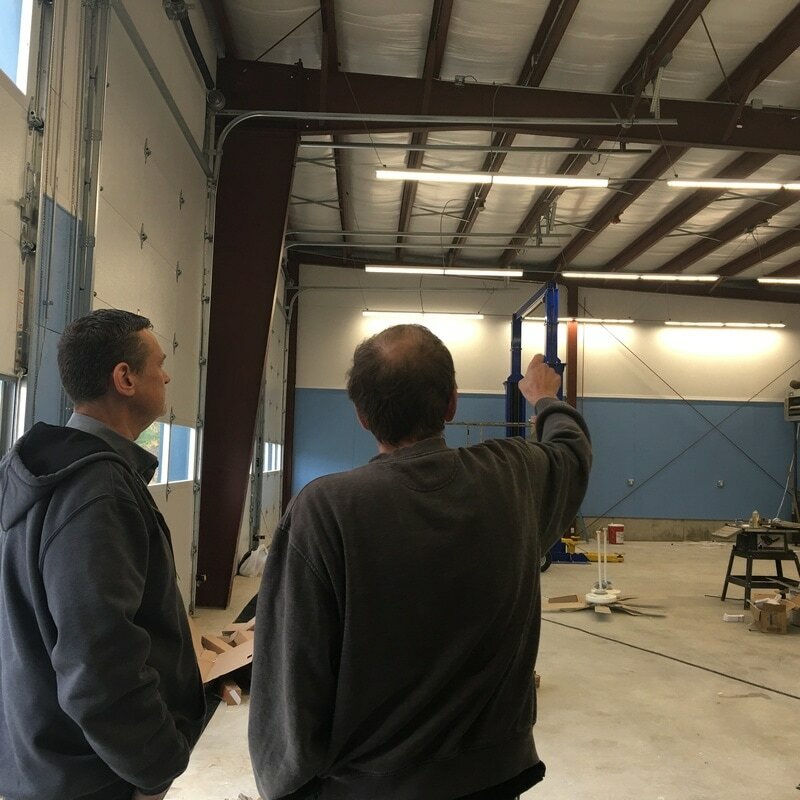 As one of NH's best independent CCTV and Video Surveillance companies we are able to customize a system that works for your needs. Not only do you get the best system for your business or home, you get peace of mind knowing that you are dealing with local professionals. You worked hard building your business, protect it. Our video surveillance systems can be custom designed for your business. If you are looking for a simple video surveillance system with long term storage on a DVR or an intricate system including network IP cameras, we are your one stop shop for commercial video surveillance installation. Here at Mojo IT, we take the time to help you find the best solution to your surveillance needs. It's time to Protect your business with the latest in Video Surveillance, security camera systems and remote monitoring. 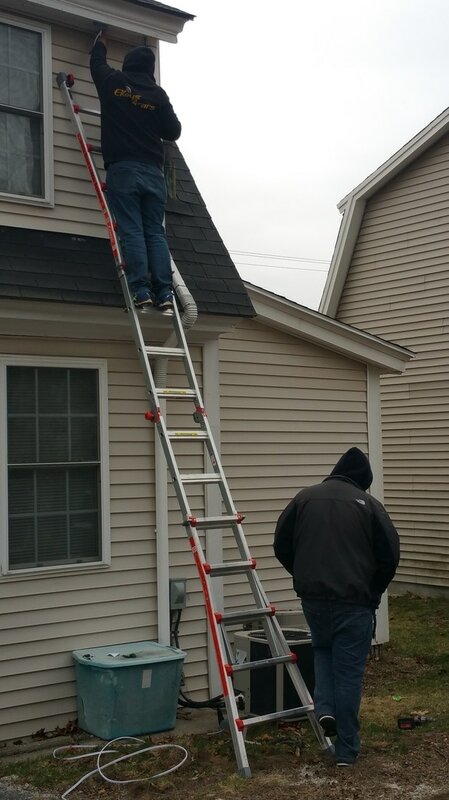 You can find our guys installing security cameras at businesses and select homes all over NH and MA. Wicked Mojo is proud to help you with all of your commercial and residential technology needs.